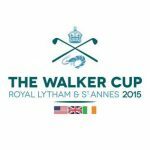 Welcome to the Golf Bible Walker Cup website. 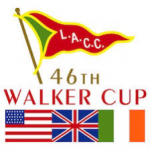 The 47th Walker Cup match will be played on 7th-8th September 2019 at Royal Liverpool G.C. 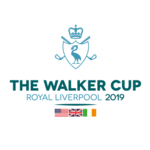 Please use the Menu buttons to access some background information and the latest news for this famous men’s amateur golf match.